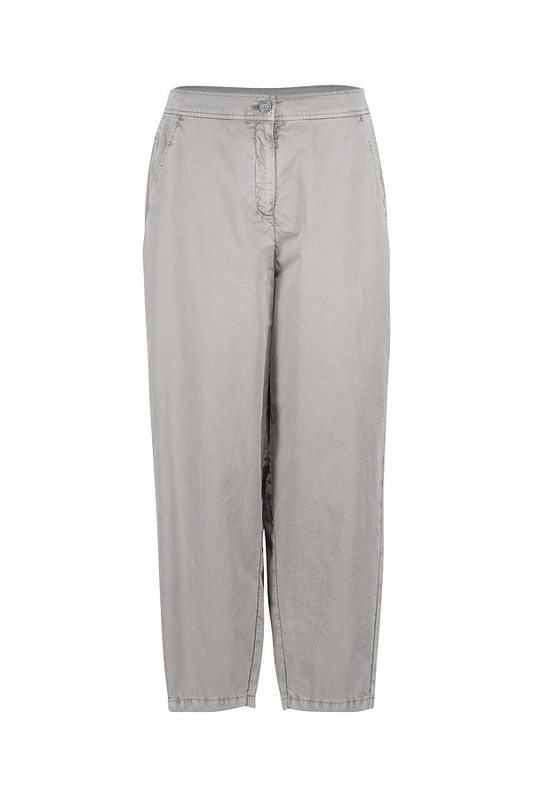 These casually interpreted ISCHIKO trousers with cropped legs are a summer basic this season and offer many styling opportunities. Whether you decide to turn up the hems or not; combine them with oversized sweaters or a feminine-inspired blouse and cool knitwear – they go beautifully with every style. These trousers fasten with a zipper and button. Pockets are on the sides.